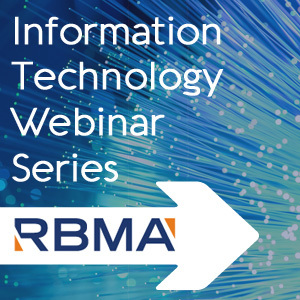 The IT Task Force is happy to present the first of a 3-part webinar series aimed at recruiting and engaging radiology IT professionals. New members who join RBMA for 2018 will receive the 3-part series complimentary. More information here! RBMA Members can register for a nominal fee ($25). Non-members may also register for an increased fee ($100).